Hemant Dua resigned as their CEO in August this year. Delhi Capitals, then Daredevils, didn’t have the best of seasons last time around. The franchise appointed former Indian cricketer Gautam Gambhir as their skipper to start their campaign. However, the team couldn’t live up to the expectations and lost quite a few encounters to commence its journey. To add to Delhi’s agony, Gambhir also strained to find his feet as a player. Subsequently, the 37-year-old Gambhir stepped down as captain and Shreyas Iyer, the right-handed batsman from Mumbai, was drafted in as the new skipper. Nevertheless, the franchise couldn’t arrest their slump and failed to progress to the playoffs, having won five out of their 14 encounters. Going into the next season’s IPL, they have persisted with Iyer as the captain. 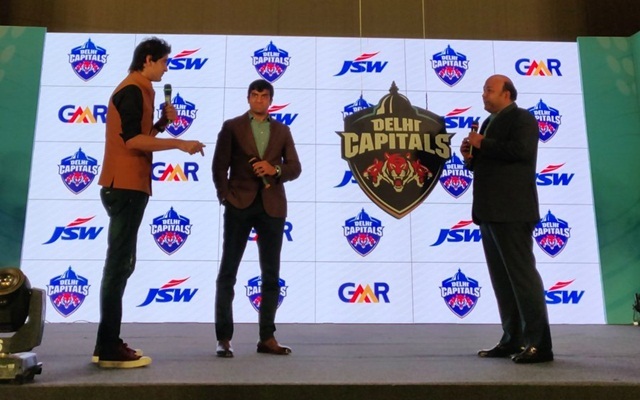 In the meantime, it has been learned that Delhi Capitals is set to appoint Dhiraj Malhotra as their new Chief Executive Officer (CEO). “This is a big step for the team, which is trying to set up a fresh system in place,” a source was quoted as saying in The Times of India (TOI). Malhotra had previously held positions in the ICC as well as the IPL as tournament director. Malhotra was also a part of the Indian Soccer League (ISL) as the tournament director and has also worked in similar positions in setting up kabaddi and badminton leagues in the nation. Malhotra was the IPL tournament director for the first couple of editions. Previously, Hemant Dua was the CEO from 2012, but in August this year, he decided to step down. The Capitals, in a bid to turn their fortunes around in the IPL, brought quite a few players in this year’s auction in Jaipur. They shelled out the most for players like Axar Patel and Colin Ingram. Among other players, they also managed to draft in the likes of Sherfane Rutherford, Keemo Paul, Ishant Sharma and Hanuma Vihari, all of whom have been in decent enough form of late.